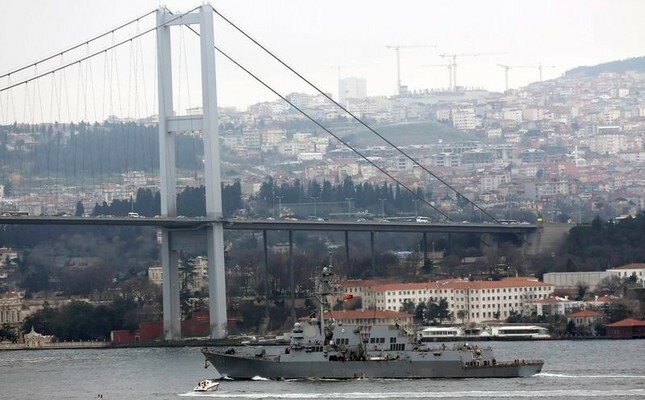 The U.S. military has begun preparations to sail a Navy warship into the Black Sea amid heightened tensions over Russia’s seizure of Ukrainian ships and sailors. The officials CNN spoke to said the plans to possibly sail a warship into the Black Sea are in response to Russia’s actions. Russia’s Investigative Committee has accused the Ukrainians of illegal border crossing.